General shedding and thinning of the hair. It usually occurs a few months after a shock to the system, such as extreme stress, fever, childbirth, sudden weight loss, an operation or as a reaction to medication. This type of hair loss is usually temporary. Hair gradually thins, often from the top of the head. It usually gets more noticeable after the menopause and tends to run in families. Affects mostly teenagers and young adults. 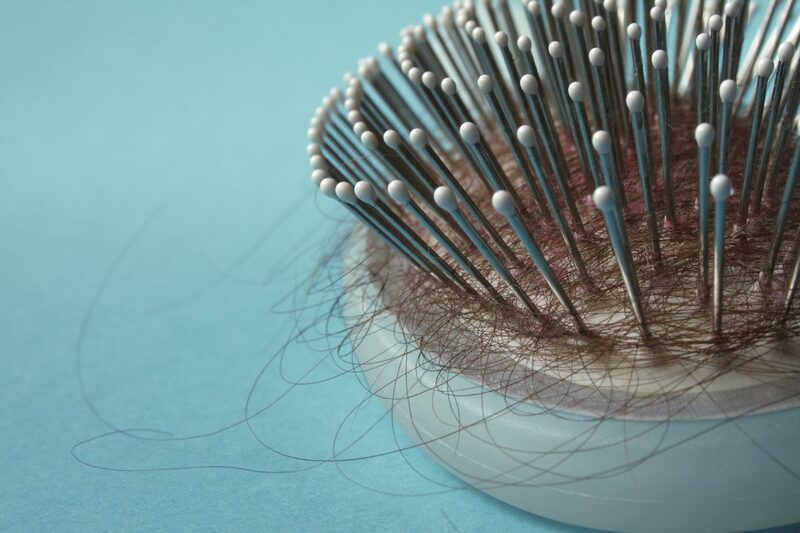 Hair loss is patchy and linked to a problem with the immune system. The hair follicles are not permanently damaged, and in many cases hair grows back in a few months. Complete loss of hair on the head. Regrowth is unlikely. Total loss of head and body hair. It’s also important to address the psychological impact of hair loss. If you’ve lost your hair, even temporarily, life will be easier if you can accept what’s happened and learn to live with your altered appearance. Share stories: It helps to know you’re not alone. Join a support group: There are a variety of groups around the country where you can meet and socialise with other people with alopecia. Find your nearest Alopecia UK support group. Go online: If you prefer to go online to talk to others, join Alopecia UK’s discussion forum. Accept it: It’s not easy, but try to come to terms with your hair loss. One way to do this is to make a list of all your good qualities and focus your energy on celebrating these attributes. Avoid miracle cures : don’t be taken in by claims for wonder products. There are no cures for female hair loss. Be patient : many types of hair loss in women are temporary. That said, regrowth is unpredictable and can take years. Remember too, that your new hair can be any texture and colour. Cover up : Look into disguising and covering up hair loss types with things like wigs, hair extensions, scarves and make-up. Persevere until you find a product and style that suits you.